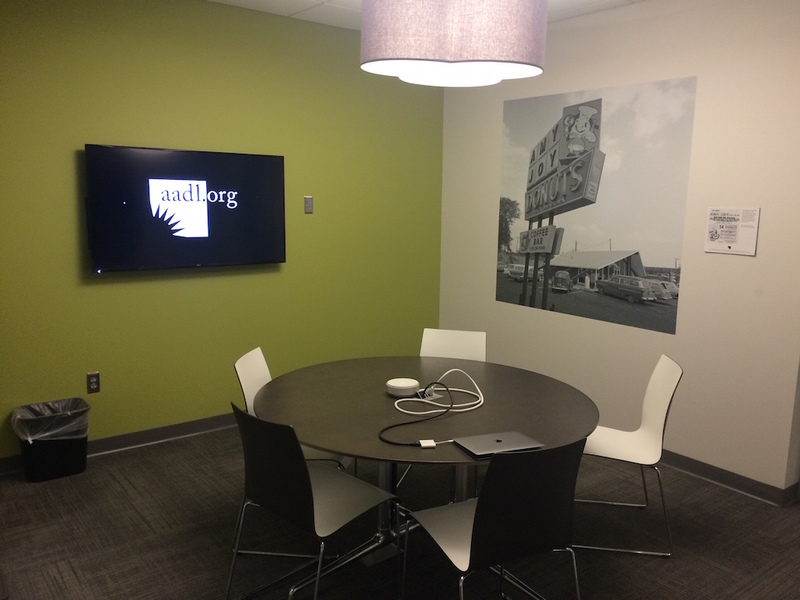 AADL offers many different types of rooms and quiet spaces to fit the needs of all kinds of individuals and groups. Each AADL Branch contains a reading room for comfortable, leisurely reading. These rooms have fireplaces, comfortable seats, and are acoustically remote from the higher-volume areas of the library. All branches have small study rooms that can be used by 1-4 people available on a first-come, first-served basis to anyone. The Downtown and Westgate Libraries have 2 closed-door rooms each that can accommodate 5-8 people. You can book these rooms here with a valid library card. 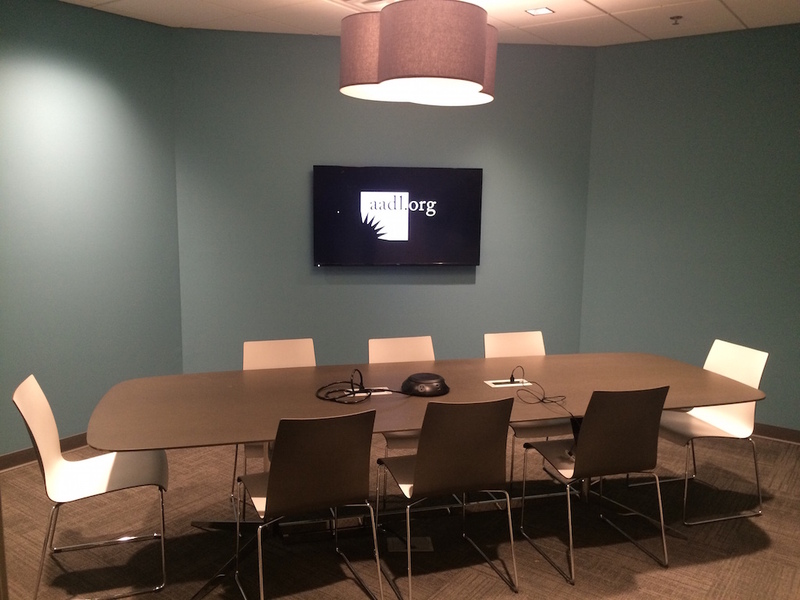 The Downtown Library features a free-of-charge meeting room for up to 32 people. Reserve the room by two weeks prior to your event. 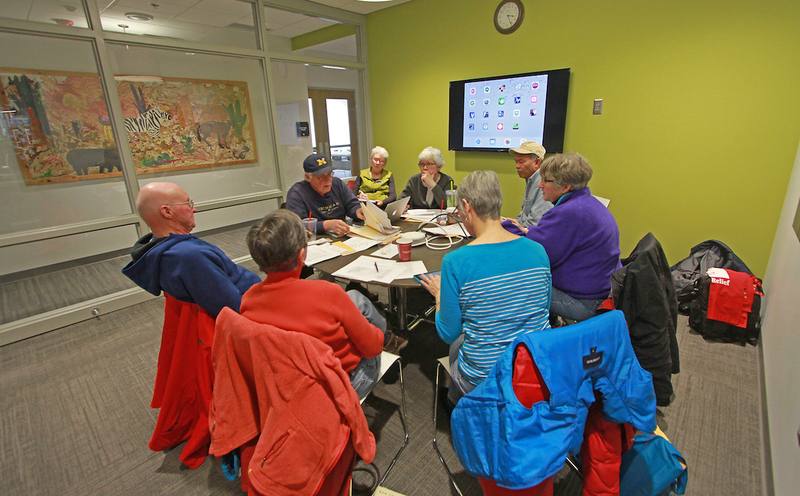 Larger rooms accommodating groups of 24-135 people are available for rent at all library locations. Check out info about specific rooms and charges here.